Trusted Partnership. Value at New Heights.  At SaxonCantrell, we take pride in our role as trusted story-tellers of our client's culture. Our extensive experience ensures we understand the issues within your industry and the unique challenges particular to your organization. Trust in our team to uncover and provide access to individuals who are most capable of delivering results with impact and long-term value for shareholders. Our team of executive recruiters has provided companies in every time zone, across twenty-eight states and provinces in the United States and Canada, solutions to past frustrations including candidate selection, greater transparency, higher percentage of completion, long-term success of placements, lower costs, single point of contact, speed of hire, and unmatched confidentiality assurance during sensitive reorganizations. Oversee Health and Safety at multiple heavy construction sites across the U.S.
Our executive search recruiters are eager to play a part in the success your organization. One of our consultants will make every effort to respond within the hour. * Only name and email are required.